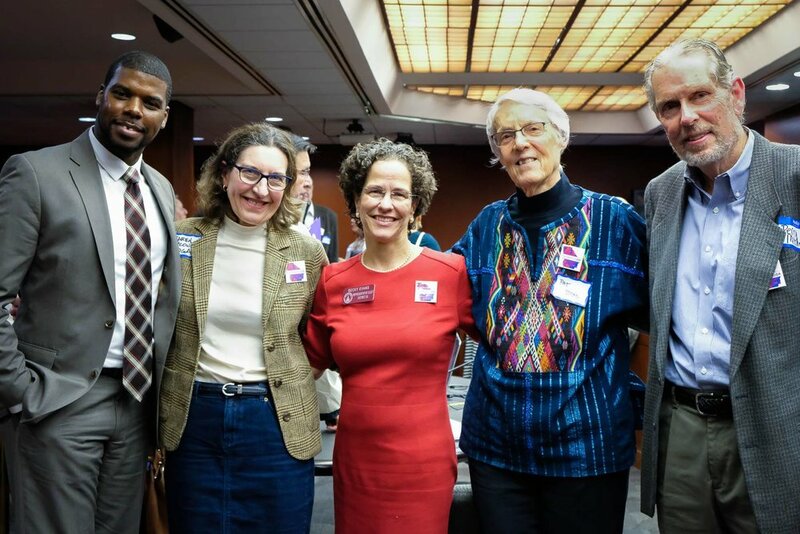 On Tuesday, January 8, Fair Districts GA held an Advocacy and Orientation and Training meeting at the Georgia State Capitol. Watch the complete video of the event here. Board Member of the Gate City Bar Association and Executive Board Member of the Atlanta Council of Younger Lawyers. Chris is a member of the LEAD Atlanta 2017 class and a recipient of the 2016 Outstanding Atlanta Award. Perry Mitchell is the past volunteer president of the Georgia Chapter of Compassion & Choices, the nation’s largest nonprofit that deals exclusively with advance healthcare planning and end-of-life issues. For three years, Perry worked with other Compassion & Choices members, trying to introduce Medical Aid in Dying legislation in the General Assembly. Perry had never lobbied before, and he learned a great deal about how to establish relationships with both Democratic and Republican legislators. Perry is an Atlanta native and lives near Emory University. educator and project manager with HBO and Company, a healthcare technology company. Becky has a long history of citizen advocacy as a non-profit founder, political aide, and civic organization board member. Senator Elena Parent was elected to the Georgia Senate in 2014 and represents District 42, which includes portions of central and north DeKalb County. 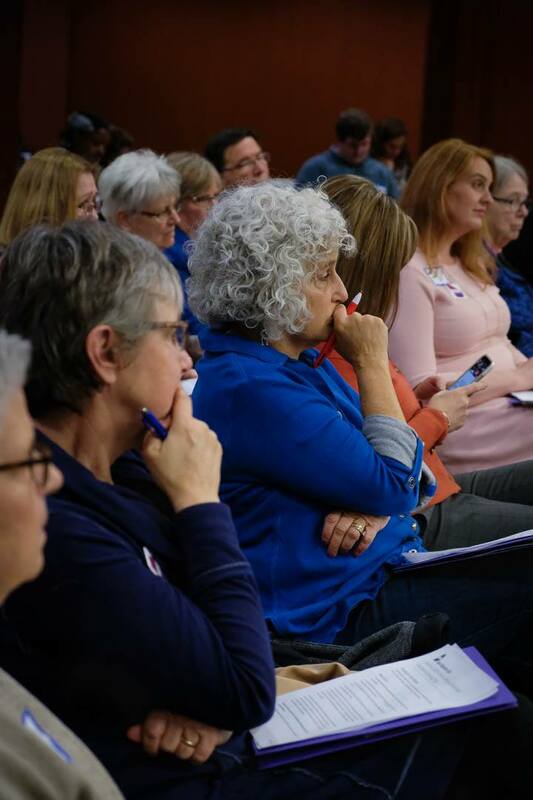 She has long been a voice for redistricting reform, and during the last four legislative sessions has been the lead sponsor of two bills related to redistricting. Before her 2011 election to the Georgia House of Representatives, Elena honed her legal skills as a litigation attorney, and she currently works as Of Counsel with Holcomb + Ward Law Firm. Chris Bruce, Policy Director, ACLU of Georgia. Christopher Bruce, Karen McCown, Becky Evans, Pat Byrd, and Perry Mitchell.